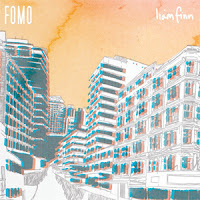 Liam Finn's new album FOMO is stunningly awesome and ranks near the top of my dreadfully short 2011 best-of-so-far list. Of course considering his pedigree you should not be surprised. FOMO is sprinkled with hooks a'plenty but just as you're settling in and expecting a right turn he does a somersault. 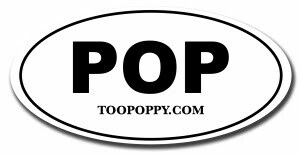 It's a fun and fast listen without something new and interesting to discover in each song. Just downloaded it last night and listened to it about four times already.